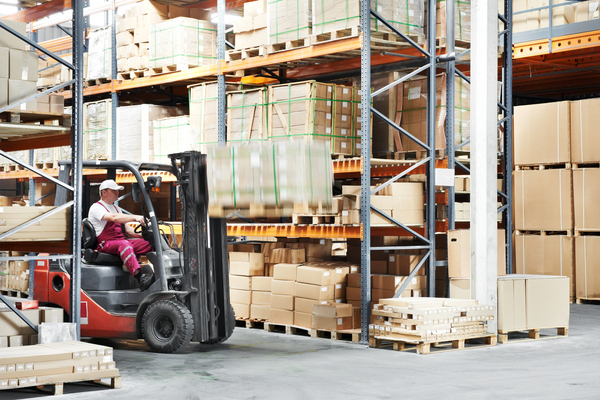 The logistics sector is in the midst of significant growth, investment and change. The demand for logistics is expected to rise steeply in future years as online purchasing continues to increase; economically, the sector is showing considerable strength. Work carried out by the BPF and Turley and published in ‘Delivering the Goods’ finds that an estimated 8% of the UK’s workforce is employed in the sector and annual economic productivity stemming from logistics is estimated at £100bn GVA. To keep our clients up to date, our team of experienced planners and consultants regularly produce industry research and comments. This showcase features our latest insight. For more information on logistics, and how Turley can help, please contact Amy Gilham.